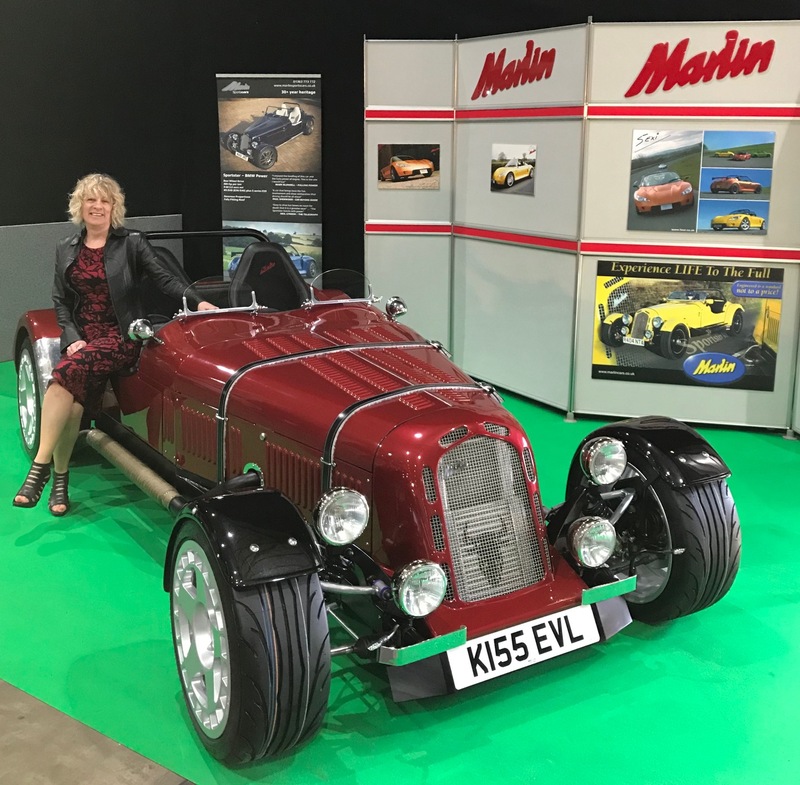 Watch this fabulous video of our Marlin BMW diesel Sportster that recently had its debut at the Stoneleigh Kit and Sports car show. Thank you to Roy De Boise for supplying video…. Great job Roy.